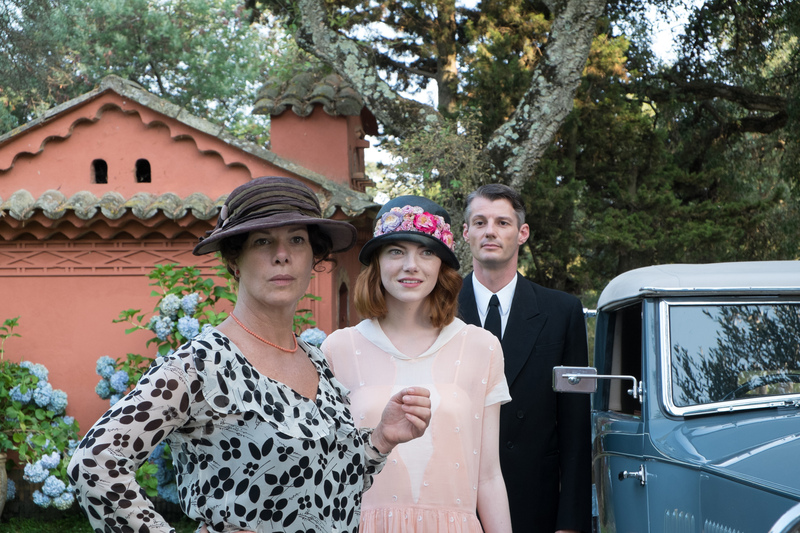 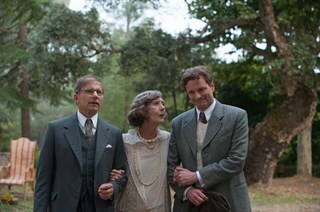 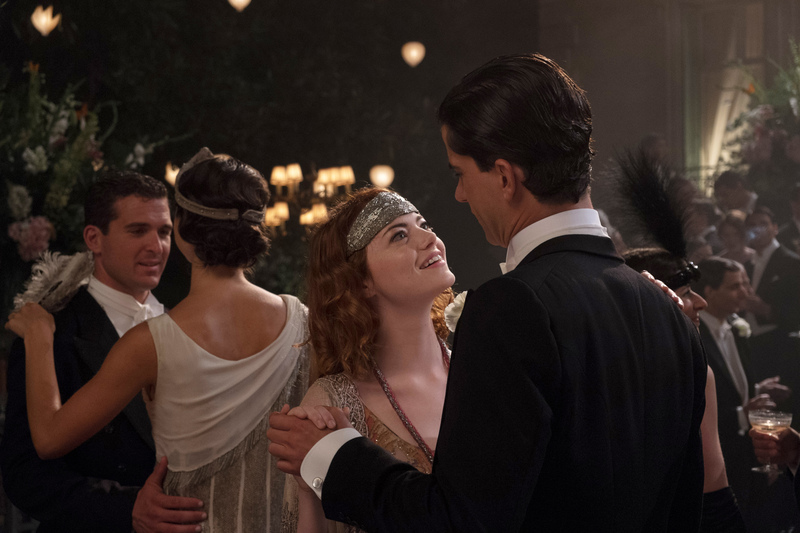 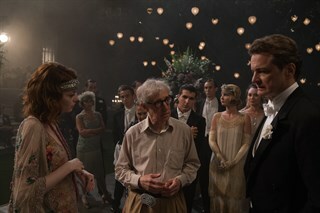 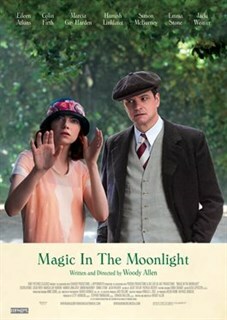 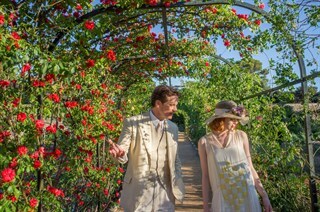 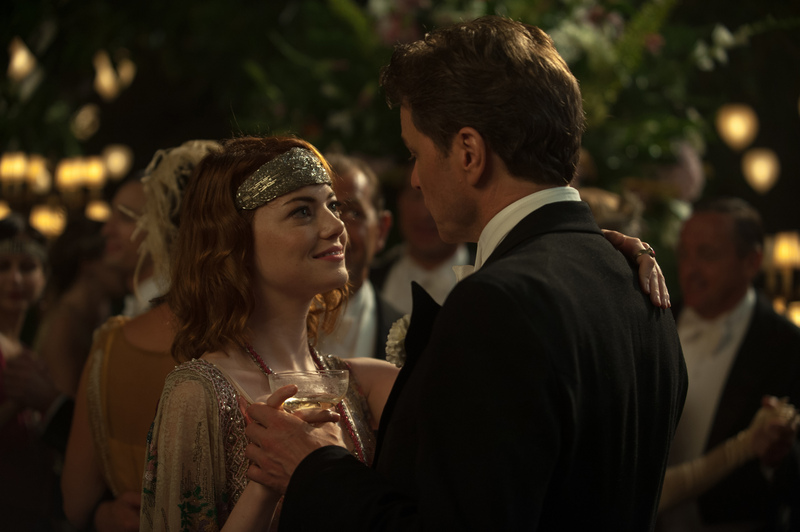 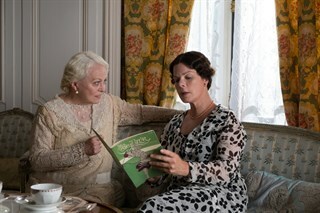 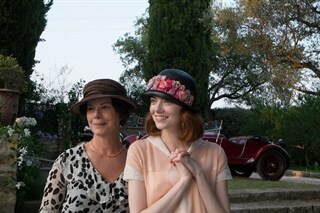 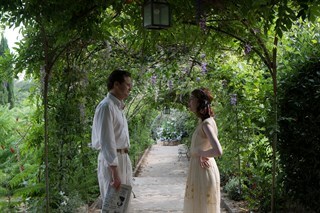 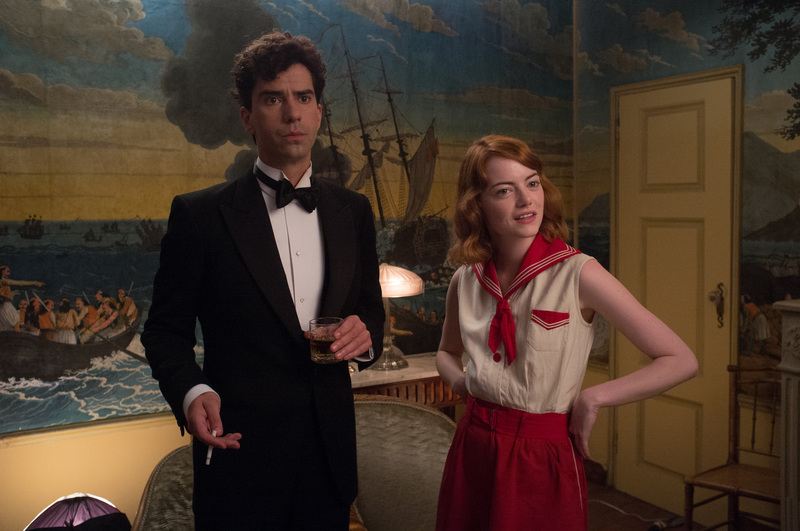 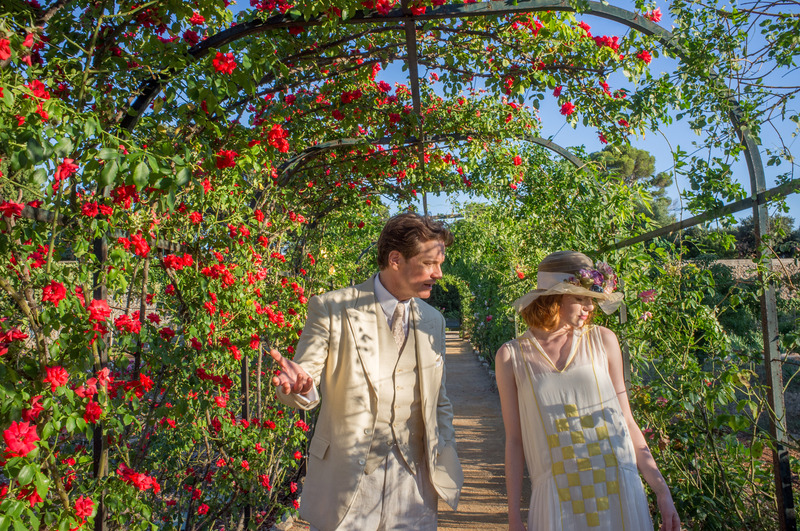 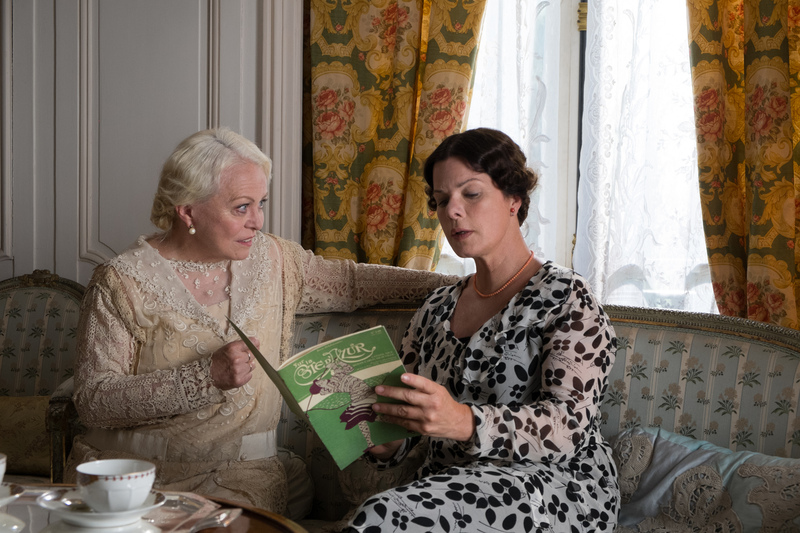 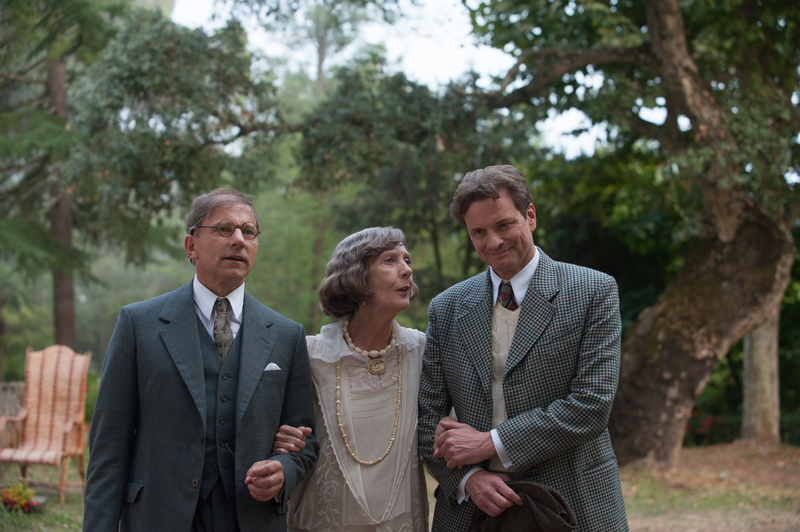 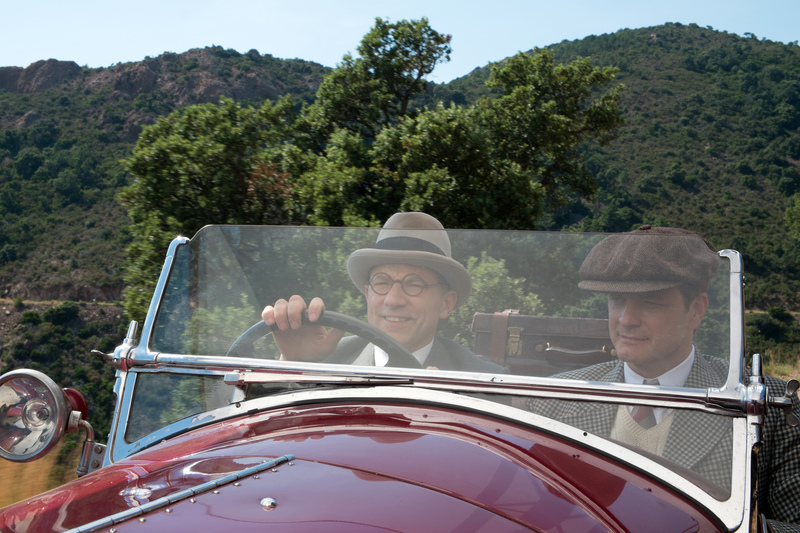 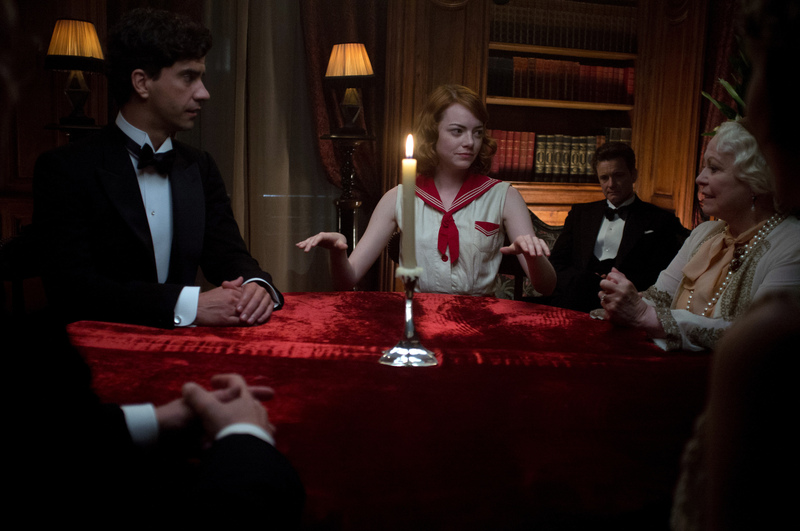 Magic in the Moonlight is a romantic comedy about an Englishman brought in to help unmask a possible swindle. 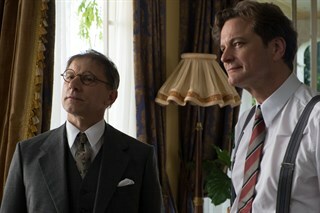 Personal and professional complications ensue. 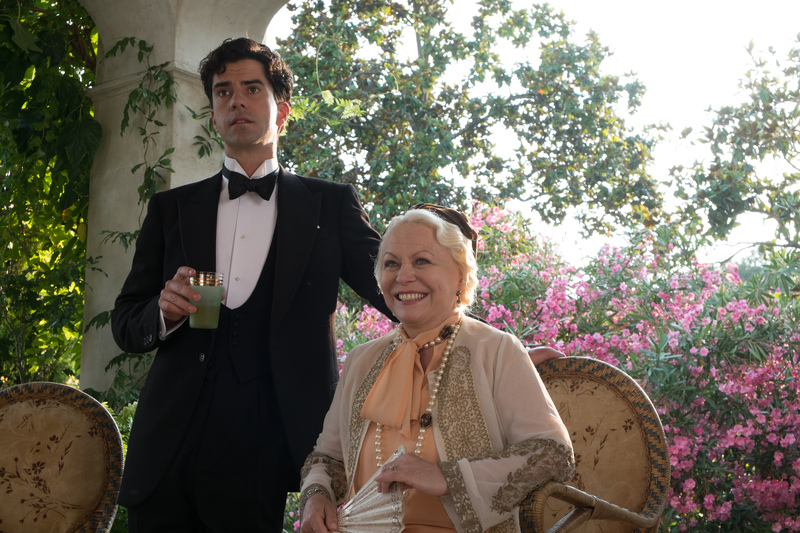 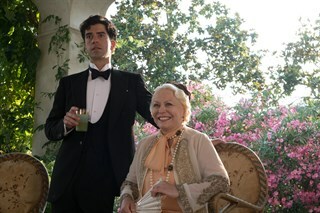 The film is set in the south of France in the 1920s against a backdrop of wealthy mansions, the Côte d’Azur, jazz joints and fashionable spots for the wealthy of the Jazz Age.